Philadelphia also was the subject of significant pieces at Salon, the Huffington Post, and the Washington Post Answer Sheet blog. 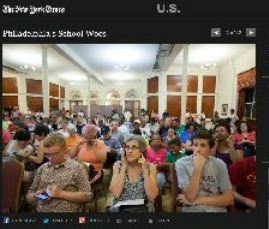 Salon’s article “Indescribably insane: A public school system from hell” was a no-holds barred takedown of Governor Tom Corbett’s purposeful and relentless underfunding of public school districts across the Commonwealth, and featured Helen Gym as one of the speakers. 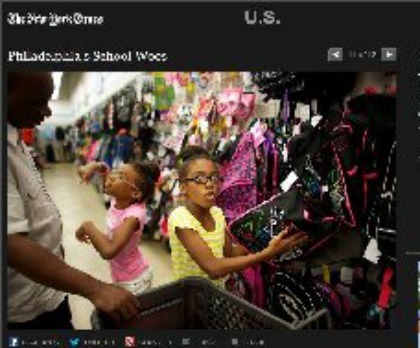 Huffington Post covered a P.O.W.E.R. /Parents United/Philadelphia Student Union press conference on the schools, calling for more money and for schools to open only when they are safe. 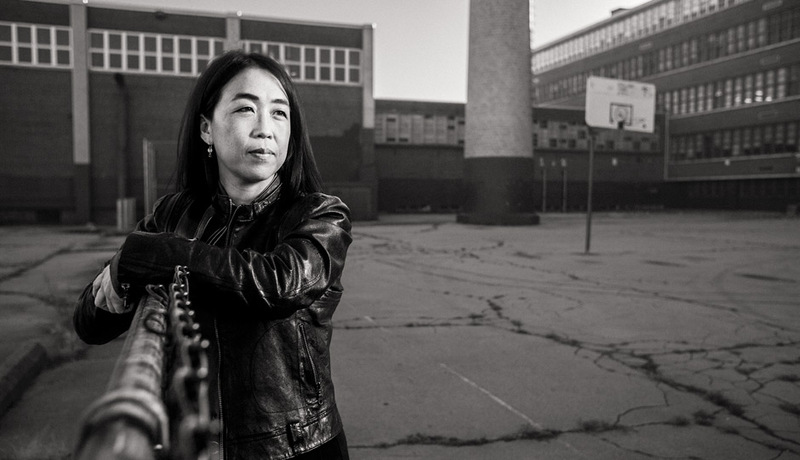 The Washington Post‘s Answer Sheet did an interview with Helen Gym on the background of the Philadelphia schools crisis. 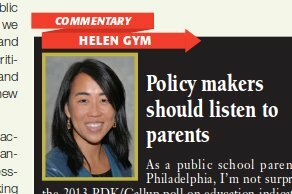 Parents United’s co-founder Helen Gym was an analyst and commenter for the national PDK/Gallup poll on public education, the nation’s oldest poll tracking public attitudes towards schools. The 2013 poll showed some of the strongest public support in decades for both public schools and teachers while rejecting many current education reform practices like high stakes testing, vouchers, de-funding of schools and test-based teacher evaluations. According to the poll, most parents believe the top problems with their schools are lack of funding and overcrowded classrooms. Interestingly enough, it also showed that more respondents believe that public school teachers have a right to go on strike. Read the full poll and Helen’s comments on page 23.